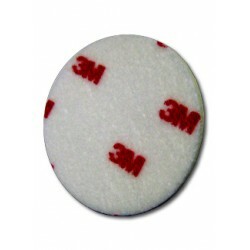 Get a high gloss shine with 3M Foam Polishing Pad. 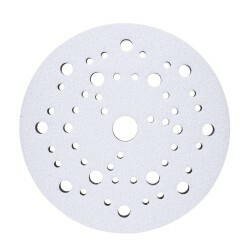 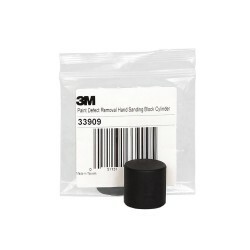 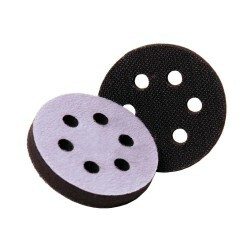 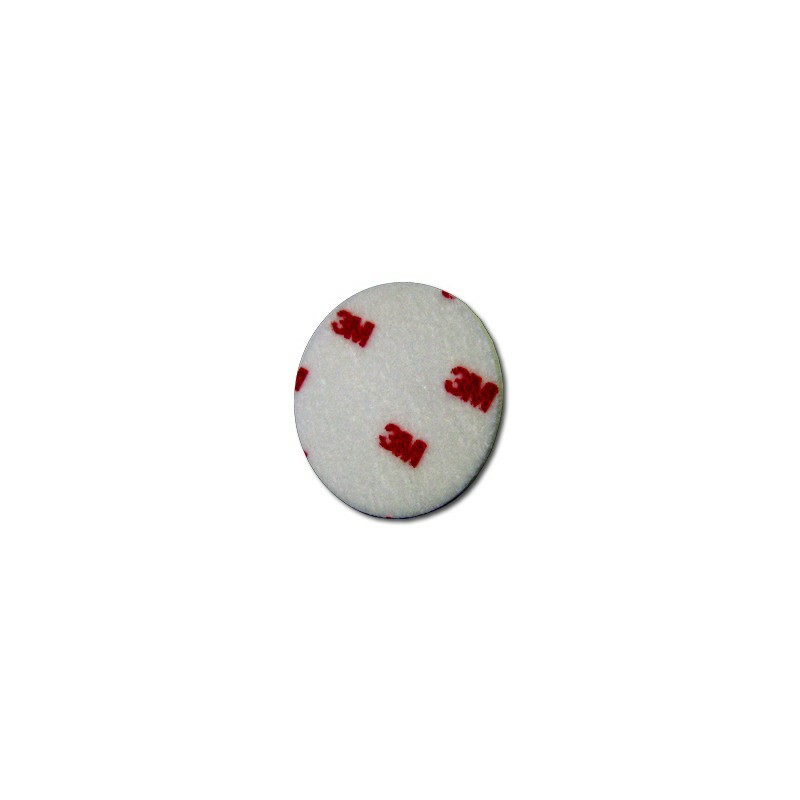 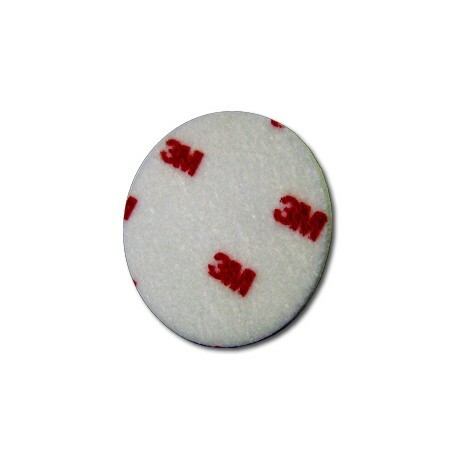 Our polishing pad produces wheel and swirl free paint finishes when used with 3M Perfect-It Machine Polish. 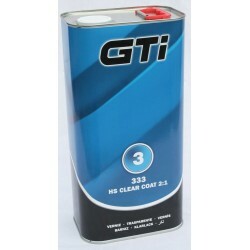 It refines minor sand scratches, scuff marks and surface defects to give a smooth and flawless surface.